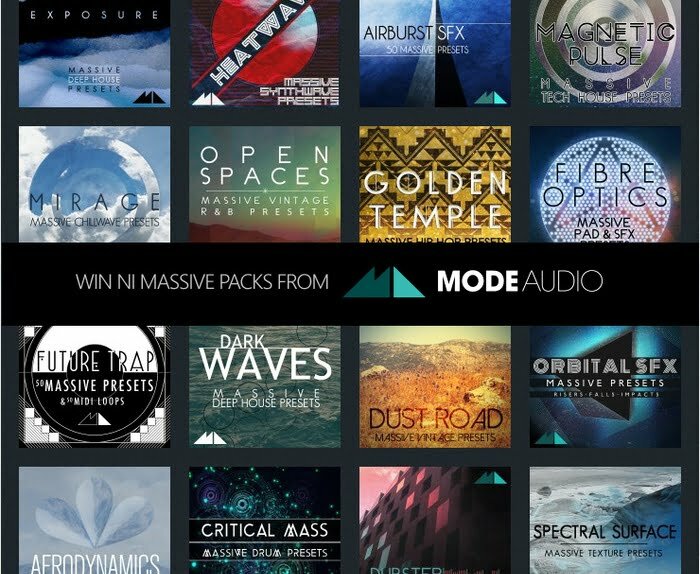 ModeAudio is offering rekkerd.org readers the chance to win 2 soundsets from its collection of packs for the Massive synthesizer instrument by Native Instruments. Massive presets are one of our sound design specialities – we believe our signature library of Massive patches can elevate your productions to breathtaking new heights! 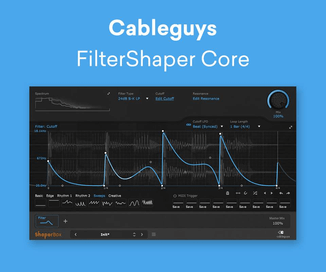 All of our Massive preset packs come with a complete set of production-ready, precision-designed synth sounds that can be downloaded and instantly loaded into Massive. ModeAudio has made sounds for a wide variety of genres, including deep house, hip hop, sound fx, pads, vintage, trap, dubstep, chillwave and more. Go check out the product pages and demo songs, or check out my reviews of Open Spaces and Dust Road. We are giving away a choice of 2 Massive soundsets to 2 lucky people. Just leave a comment below and let us know which packs you’d like to win. The winners will be picked from all entries on Friday June 26th, 2015, 9pm CET. These patches are the business! I’d love to get Heatwave and Spectral Surface. I’d love to add Open Spaces and Exposure to the list of ModeAudio presets I own! Great stuff! Open Spaces and Heatwave would be so wonderful. Thanks! Dark Waves’ Massive Deep House Presets would be excellent for my productions!! Thank you. If I were to win Airburst SFX and Mirage I could create even more peaceful music and thus get closer to solving world peace. Dust Road & Airburst Sfx would be my weapons of choice! I’ve purchased, and use, several of these libs already. I’d like Mirage and Open Spaces to add to the mix. I’ve purchased sounds from ModeAudio before, but not for Massive. They have great sounds for all the syths, and some great loops, too! If I win (and I hope I do! ), I’d like Fiber Optics and Aerodynamics. Thanks! Heatwave and Mirage would be my choices! Todd wins Mirage & Dust Road, and wins Airburst SFX & Mirage. Congrats guys and thanks to all for playing!